English premier league side Newcastle United have reportedly made enquiries for a loan move for Benfica midfielder Andreas Samaris. There are also strong indications that Porto are also interested in Andreas Samaris but Newcastle are favorites to land her. Dailymail Rafa Benitez has also revived interest in Monaco left-back Antonio Barreca and is hoping to revive his squad to avoid a return to Championship. Newcastle sit just one place above the relegation zone – two points above Neil Warnock’s Cardiff. Newcastle signed seven players in the summer but none of them cost more than £10million. The north-east club have not broken their transfer record since signing Michael Owen for £16million in 2007. 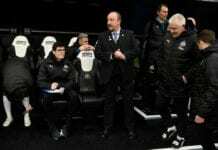 Newcastle successfully returned to the Premier league this season after formally being relegated to the Championship last two seasons. 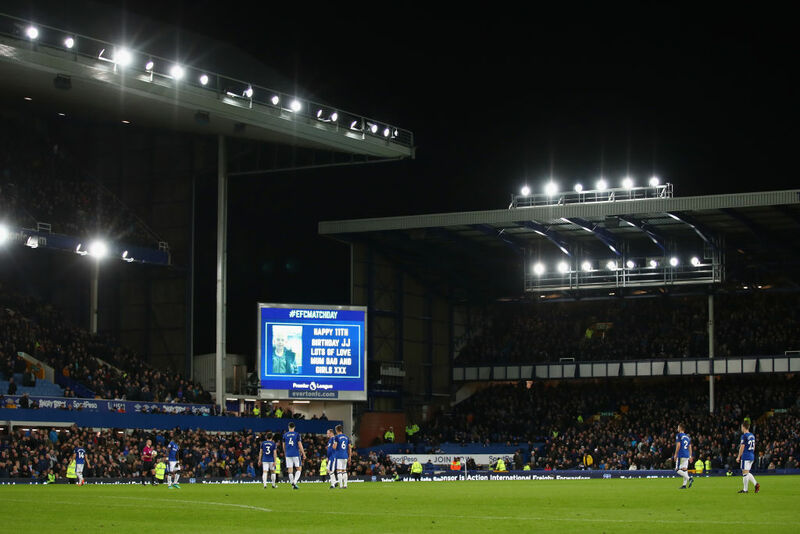 The club is believed to be making frantic efforts to avoid relegation to the very competitive Championship as a return to top flight football is not guaranteed.